Softly removes makeup and cleanses the skin respecting the hydrolipidic layer. Softens and soothes the skin and provides it with an instant feeling of comfort. 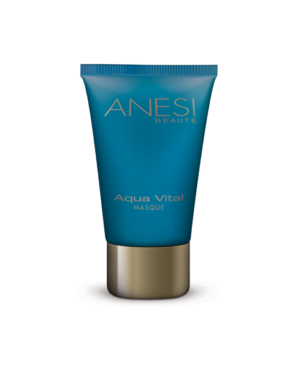 Leaves the skin velvety and prevents tightness. Main ingredients: Aloe Vera, Abyssina, Liquorice Extract, Bisabolol. Massage on face and neck to cleanse the skin, remove with the lotion. 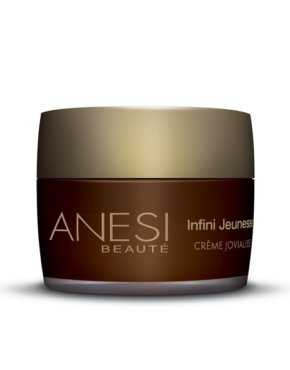 Product ID: 144 Categories: Anesi, For the Face, Sensitive Skin. Softly removes makeup and cleanses the skin respecting the hydro-lipidic layer. 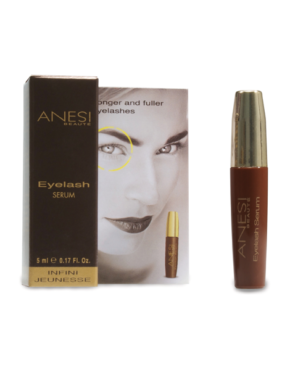 Delicately eliminates impurities from the skin surface. Softens and soothes the skin and providing it with an instant feeling of comfort. High tolerance formula, ideal for sensitive or sensitized skins. Allows a fast, efficient and non-aggressive makeup removal. Dermo-conditioning action neutralizes the drying effects of lime found in water.